Featuring standard thickness cardboard with a single layer of fluting to protect box contents, the Stock 5 cardboard box is one of our smaller boxes. It’s about the size of a standard packing crate. 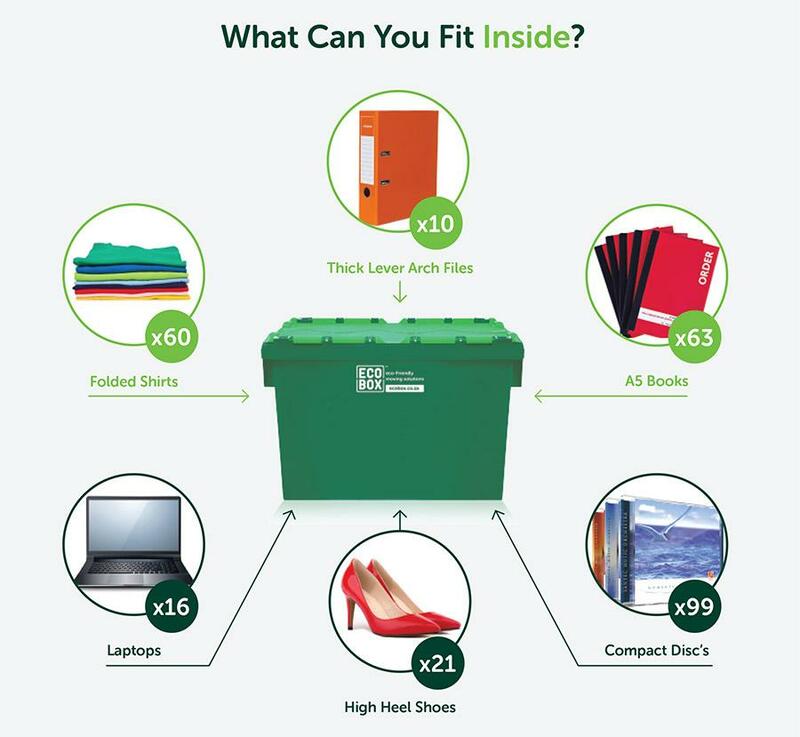 One of our most affordable cardboard boxes for sale, the Stock 5 single-wall box is ideal for tools, pots, small appliances, books and other fairly heavy items. It’s not so big that the box becomes too heavy to lift comfortably once packed, but is large enough for general purpose use. For fragile or extremely heavy items, it’s best to opt for sturdy plastic Ecoboxes or choose from our range of double-wall cardboard boxes. 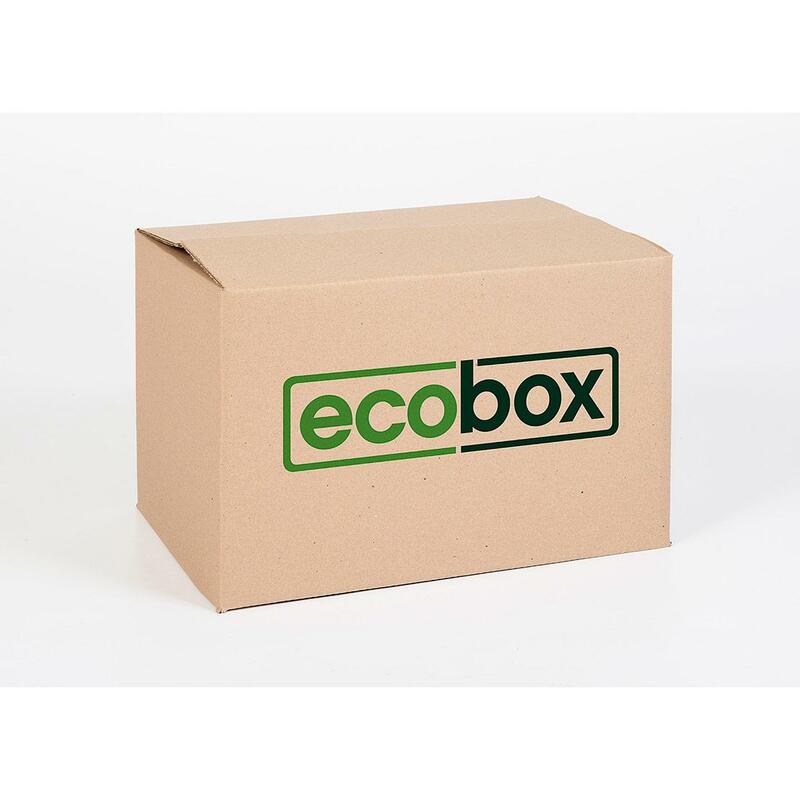 With Ecobox, you can buy cardboard boxes online and have them delivered directly to your door – and we offer some of the best cardboard box prices in South Africa.